Unity Technologies, creator of the Unity real-time 3D development platform, announced it is working closely with NVIDIA to offer production-focused early access for real-time ray-tracing in the High Definition Render Pipeline with an optimized preview solution available for customers in the second half of 2019. 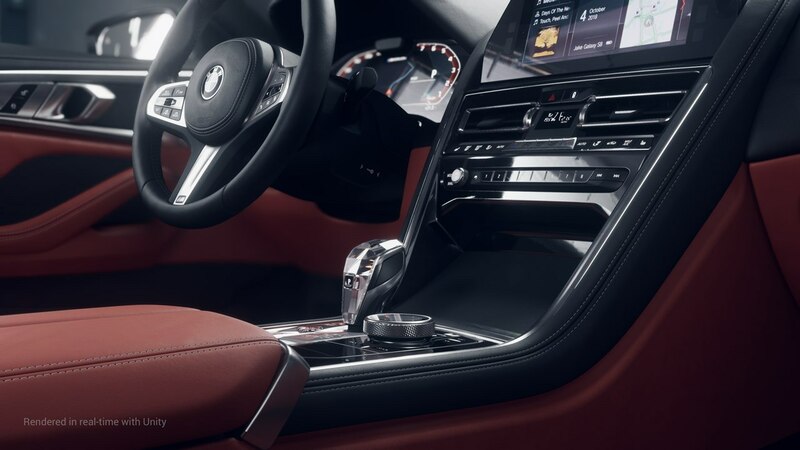 Once thought impossible to achieve, performant real-time ray-tracing delivers, via the NVIDIA RTX platform, photorealistic image quality and lighting for any task where visual fidelity is essential, such as for design, engineering, or marketing, at a fraction of the time of offline rendering solutions. 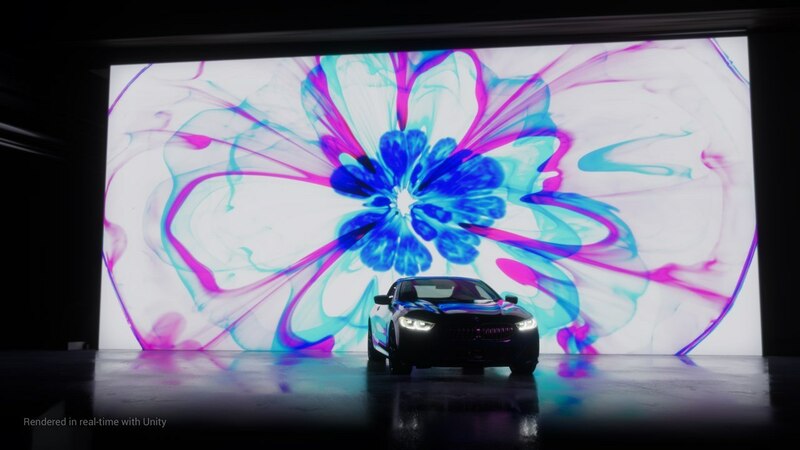 The technology provides a key advantage to creators because it mimics the physical properties of light, allowing developers to make and dynamically alter creations that blur the line between real-time and reality. 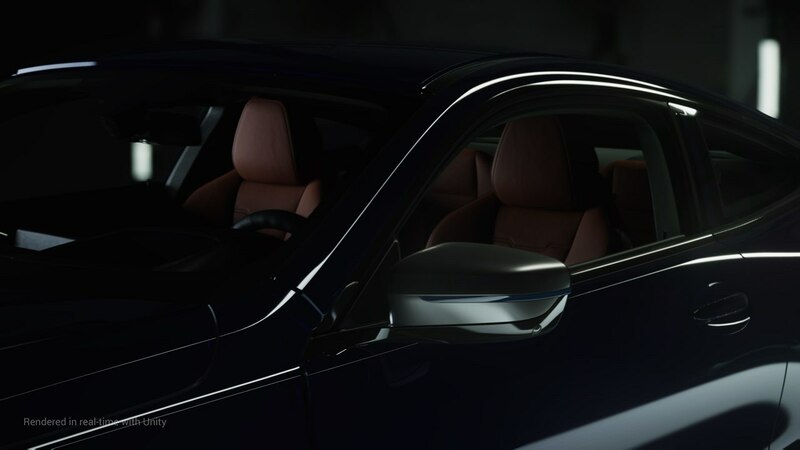 To highlight what is achievable with real-time ray-tracing, Unity and NVIDIA collaborated with the BMW Group to showcase the 2019 BMW 8 Series Coupe, recently lauded as “Design of the Year” by Automobile Magazine, in a demo called “Reality vs Illusion: Unity Real-time Ray-tracing.” Rendered in real-time in Unity, viewers are shown a real car and a version of the car powered by Unity and NVIDIA; the dazzling array of lights and visual fidelity makes the vehicles indistinguishable from one another. 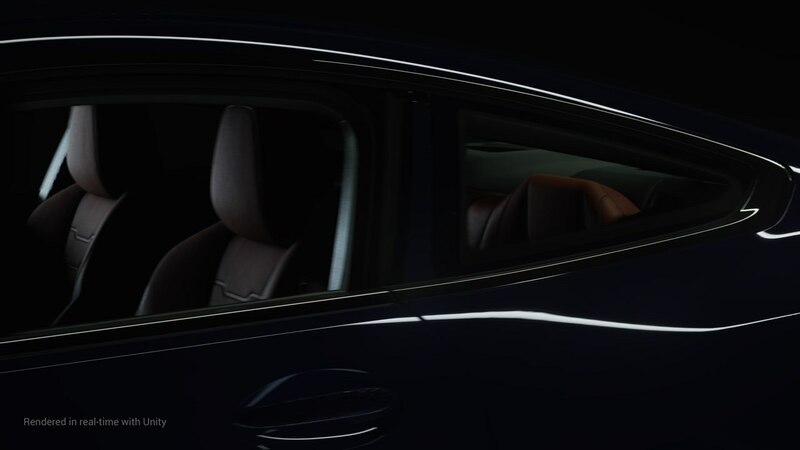 For situations that demand maximum photorealism and the highest visual fidelity, ray-tracing provides reflections and accurate dynamic computations for global lighting. This more accurately demonstrates the physical properties of a surface and creates lights and shadows that mimic how they would appear in real life. 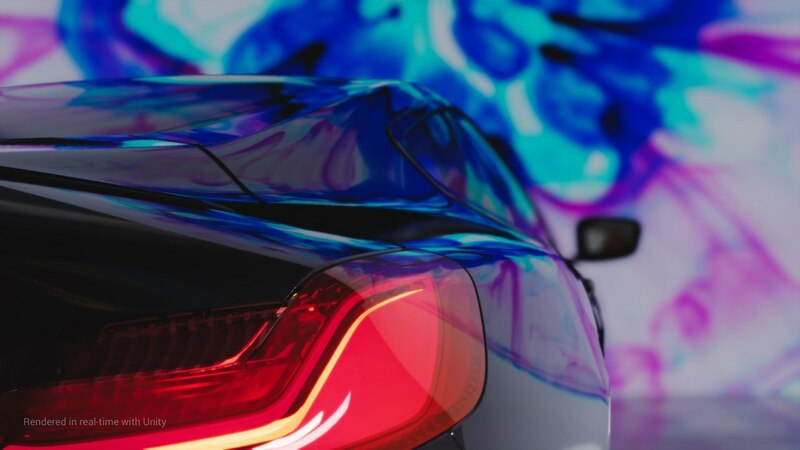 Real-world applications for ray-tracing within the automotive industry include the power to create and rapidly iterate on lifelike marketing stills and videos that are near-film quality. 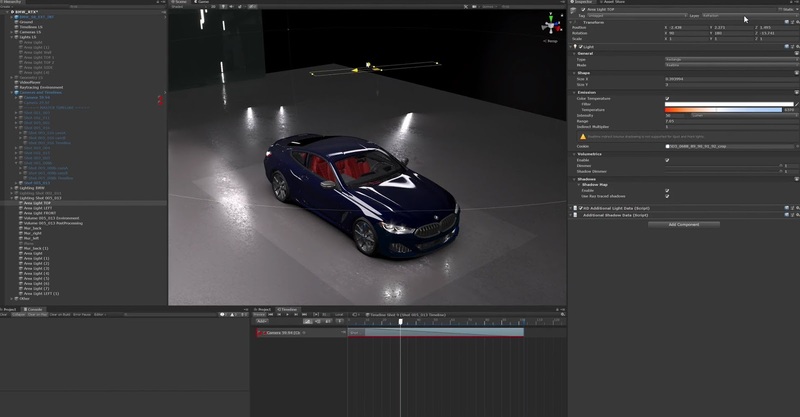 In engineering and design, real-time ray-tracing’s ability to faithfully recreate real-world materials and lighting scenarios unlocks the capabilities to identify design flaws, such as dangerous reflections or blind spots in a car’s design, and address them before going into production. Unity exists to empower success of the world’s creators with the most accessible and powerful real-time 3D development and monetization platform. Games and experiences made with Unity have reached more than 3 billion devices worldwide this year and were installed more than 29 billion times in the last 12 months. 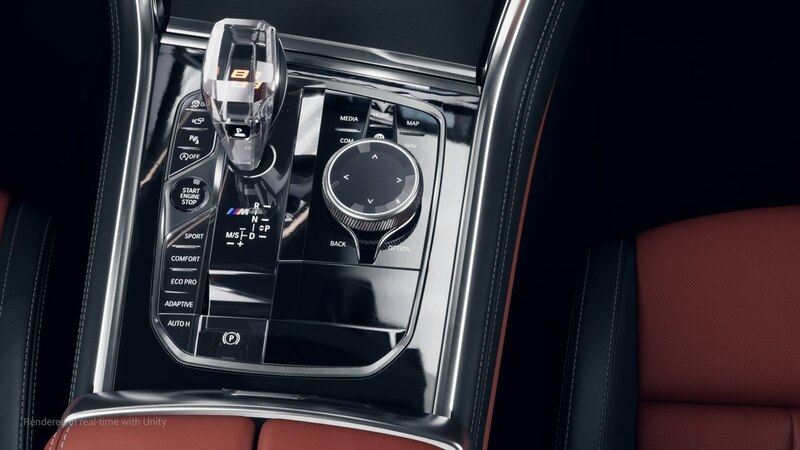 For more information on Unity’s Automotive offerings, visit the Unity for Automotive & Transportation Website. See the Breakdown here!